Roots has become so popular so quickly that the new barbecue restaurant is moving after just three months. 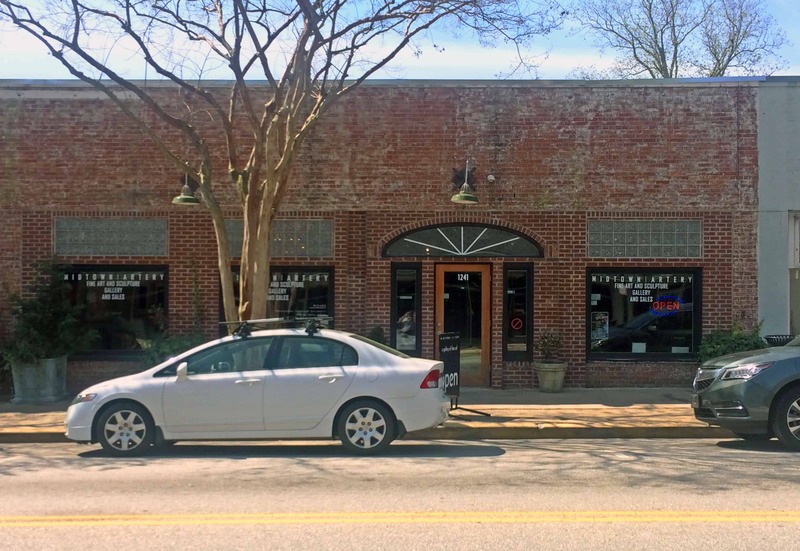 The restaurant, which is currently located at Dr. Mac Arnold’s Blues Restaurant in the Village of West Greenville, will be moving just a few doors down to 1241 Pendleton St. in late spring or early summer. The new location will better serve Roots’ needs for their own kitchen and identity.